Complete Beginners' Guide: What is An UX Designer? 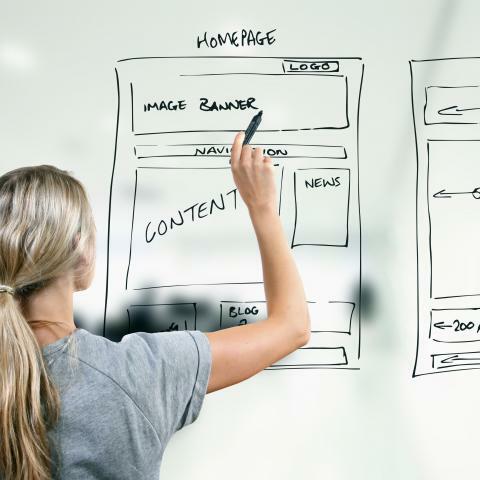 Blog > UX design >Beginners' Guide: What is An UX Designer? You need to figure out "what is an UX designer" to become an excellent UX designer. Let’s read this article to learn its definition, requirements, and responsibilities. What is an UX designer? If you want to become an excellent UX designer, first of all you need to know what an UX designer is. Moreover, what’s the requirements for being an UX designer? What skills are necessary for them? What do they have to do in daily life? What are their responsibilities? This article will give you the answer of "what is an UX designer". Let’s read this complete beginners' guide. What is an UX designer? Firstly we need to know its definition. 1.Accurate estimate of user experience. 2.Comprehension of user’s real expectations and purposes. 3.Amendment to the design when it’s possible to modify its function centre at a low cost. 4.Harmonious cooperation between function centre and human-computer interface so as to reduce bugs. UX designer is the professional specializing in UX design. 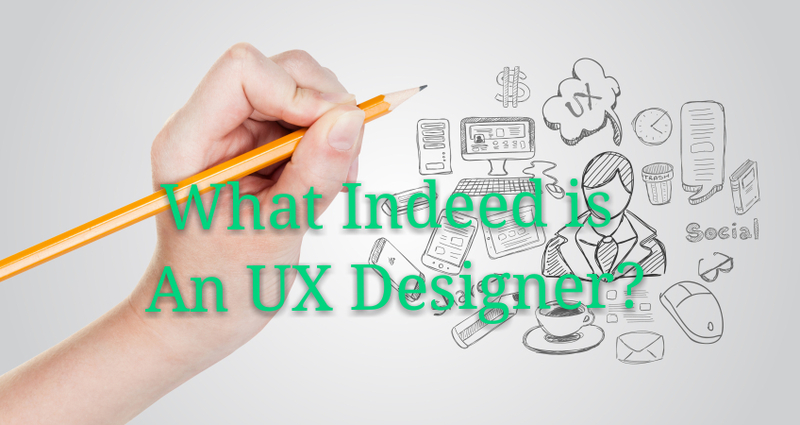 Generally UI designer and interaction designer are also regarded as UX designer in a broad sense, while in terms of skills and individual elements, the standards of UX designer are higher than those of UI and interaction designers. 1.Be strongly interested in user interface design and some other relevant jobs, have good learning capacity and be willing to innovate. 2.Have excellent communication and coordination competency and be a good team player. 3.Have outgoing ability to express his/her design and be able to turn his/her ideas into designing schemes promptly and efficaciously. 4.Be acquainted with products’ development process and methods. Finally we need to know its responsibilities, day-to-day activities and qualifications, then you can get the answer of " what is an UX designer". We are looking for someone to join our growing Product Design group as a senior user experience designer. Responsibilities include producing innovative,visually appealing human interface designs; creating design prototypes;working with developers to make designs a reality. We need someone who can work independently, engage team members, communicate ideas, create prototypes, and finally work with team members throughout the release cycle of the product. This position reports to the Principal Designer. Generate designs based on common sets of HCI, graphic design, interface design and other relevant theories. 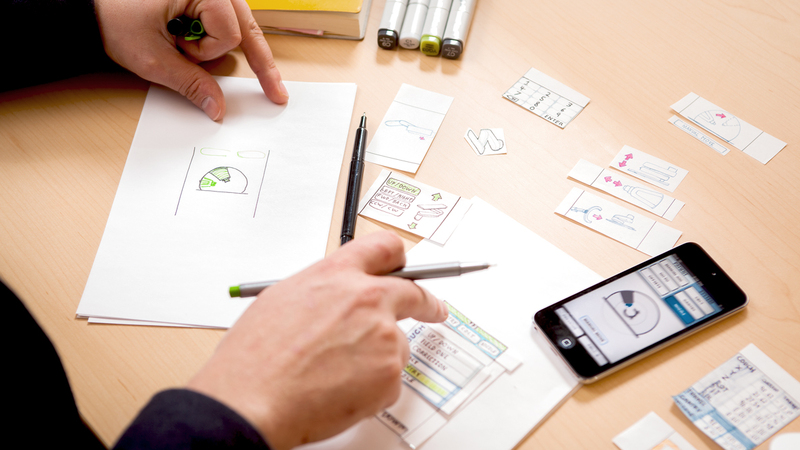 Create prototypes at different levels of fidelity: paper, wireframe,interactive HTML, and Flash. Present ideas and concepts to x-functional teams and incorporate feedback accordingly. Create visual elements such as icons, borders, custom widgets, window treatments, and graphical layouts. Collaborate with Product Design team to develop concepts of key additions and edits for the product. Communicate designs to business specialists and marketing team members for validation and buy-in. Communicate designs to development and provide definition and direction during implementation. Work with Principal Designer and Product Design team to evolve internal design process and standards. This job requires 10% business travel. 4-5 years experience in application interaction design (UI Design, Product Design); solid experience with both web applications (not web sites) and desktop applications. Education in design, HCI, usability or ability to display formal understanding of design and HCI theory and practice. Understand in-house product design lifecycle. Good communication skills: written and verbal. Knowledge of browser-based and desktop technologies (HTML, Java, Flash,.NET). Prototyping skills using DHTML, Dream Weaver, Flash, etc. Experience with developing and running usability testing. Experience with field research (goal-directed method by Cooper is preferred). Ability to use design processes for problem definition and solution creation while working individually and with a group. Ability to create graphical elements: icons, widgets, windowing and boarders, data layout. Now when someone ask you:" What is an UX designer? ", you must know the answer right now after finishing reading this article.